Dance 2 Trance made me Think about the World. Maybe it will for you also? Do we think about the world that we live in? Did the indians have abilities that we have lost? 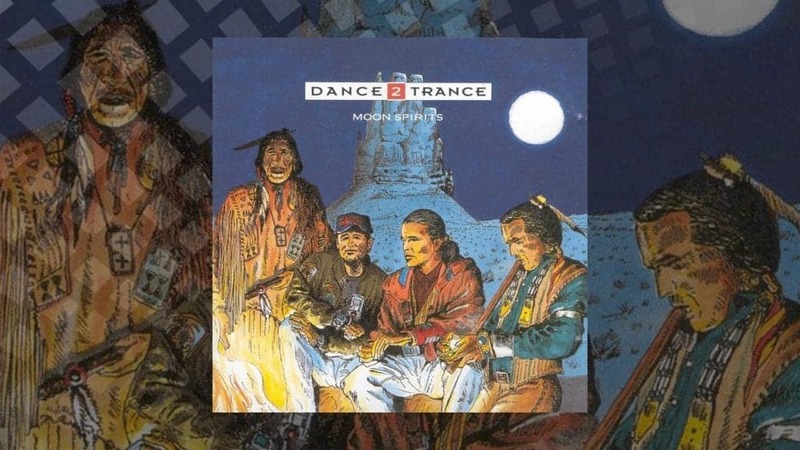 Many musicians like Rednex, Deep Forest and Dance 2 Trance which is featured in this article tried to give us that message back in 1992 with their Moon Spirits album. They also tried to make us think of what we people do to our nature, by doing things to the nature so that the natural system in the end vanishes and we sort of destroys our ability to survive. This was the ultimate eurodance dance track from Dance 2 Trance! But on Moon Spirits album it just fits into the whole album. Amazing song! From the start to the end. Moon Spirits gives you the creeps and emotions that you have manage to burry quite deep into your mind and release them. This is a fantastic album that is really awesome and I really recommend it to all the loves spiritual music. 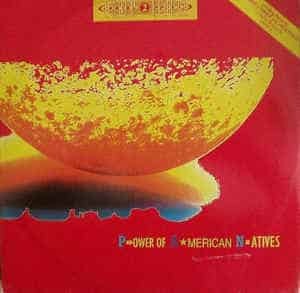 You can get it at many places like Discogs and iTunes, This is what music should be like! And I hope that with this article I have inspired you to get this album. Because its very unique and that it is from 1992 is just even more amazing!